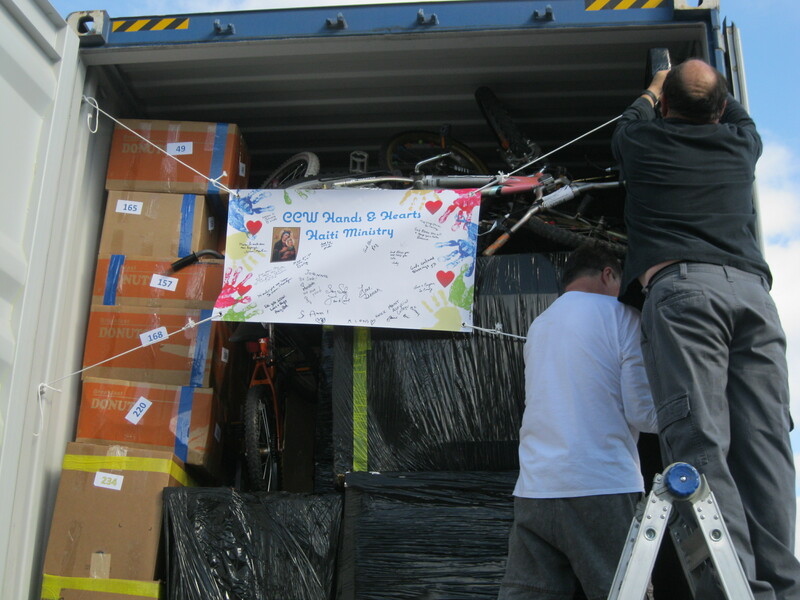 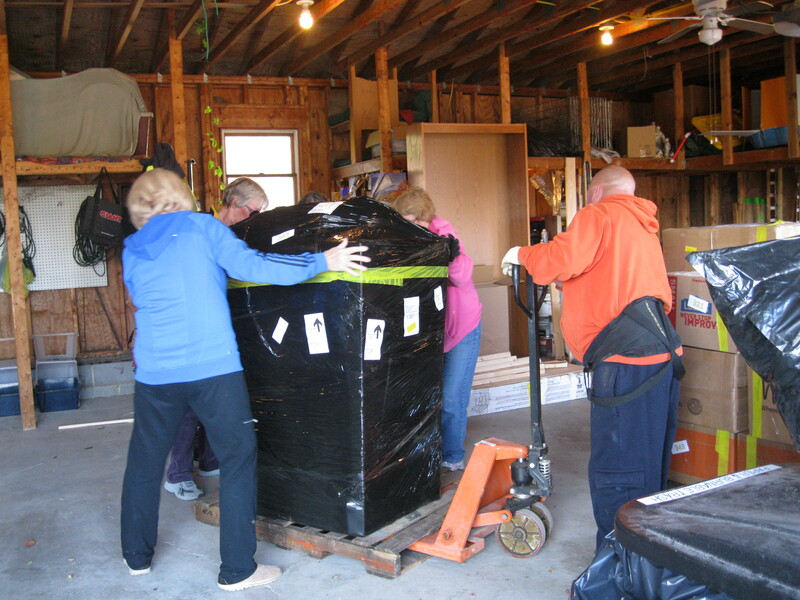 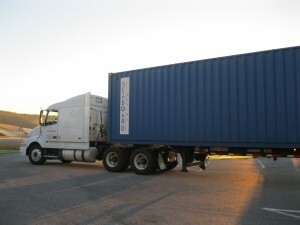 2016 Sea Container on the way to Haiti! 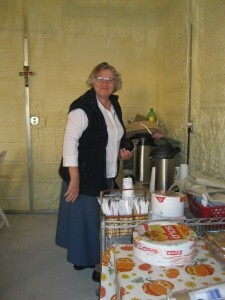 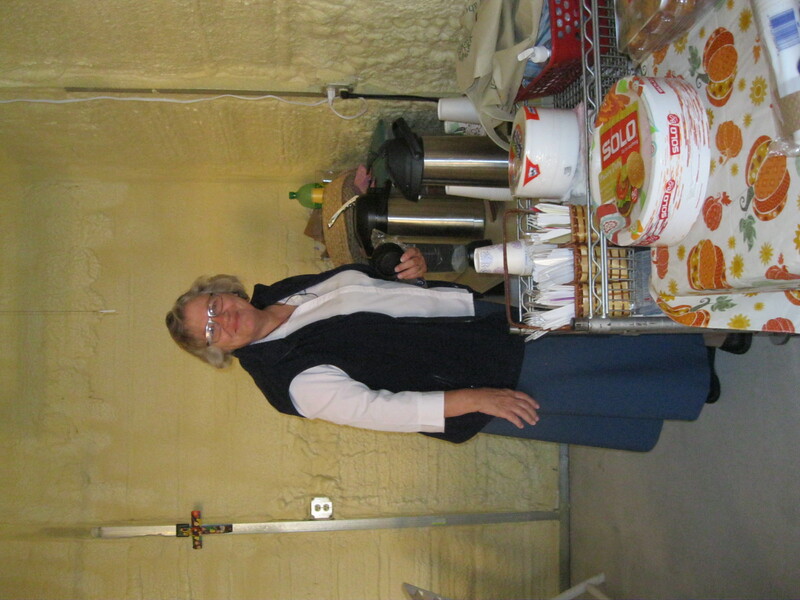 Sr. Marilyn gets the coffee ready! 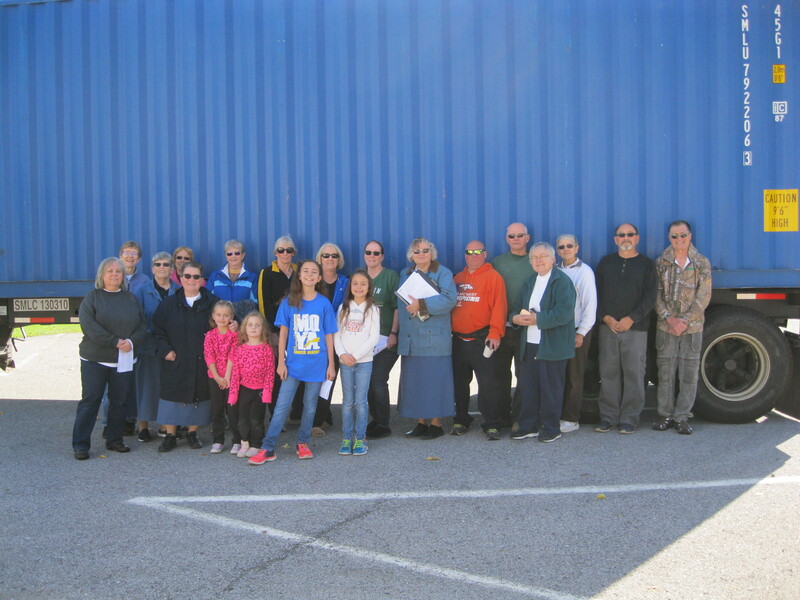 On October 14, 2016 many people gathered at the Carmelite Community of the Word Incarnation Center to load this year’s sea container with all the items that have been collected and packed to be sent to Haiti. 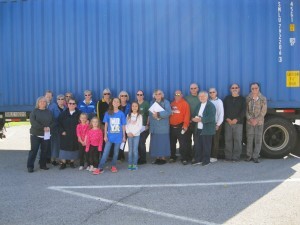 This was our 15th Annual Sea Container Loading Day! 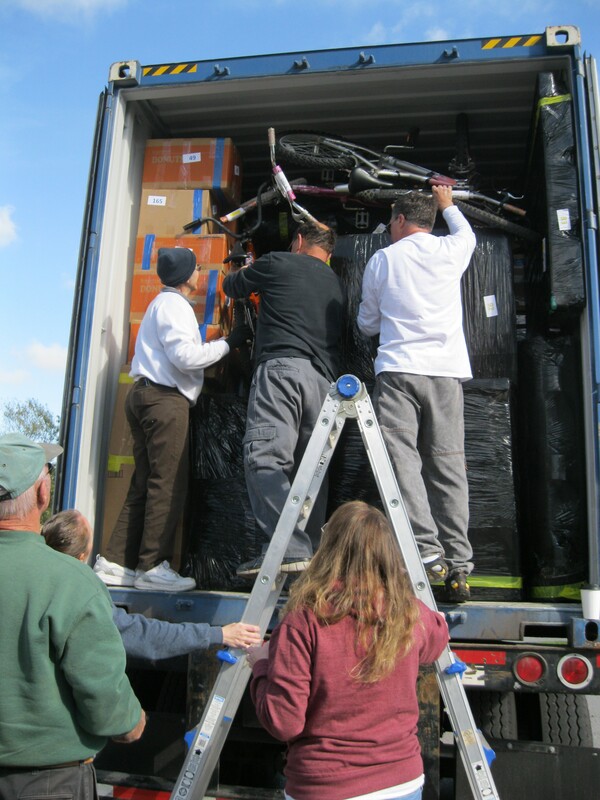 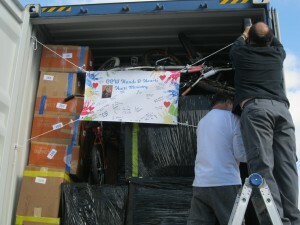 While this year was not different from other years (among the items collected were clothing, toys, blankets, hygiene products, playground equipment, school supplies and more), however, this year was very different than other years as Hurricane Matthew rocked Haiti and surrounding areas weeks before the sea container was to be sent. 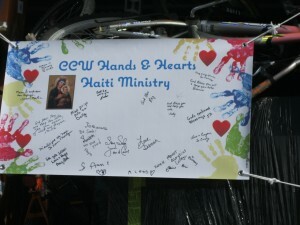 Haiti was greatly affected by the hurricane. 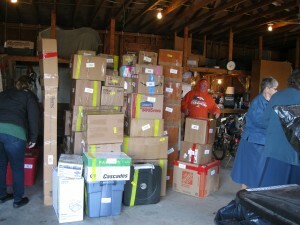 Many people stepped up and we received donations that enabled us to send a large amount of food. 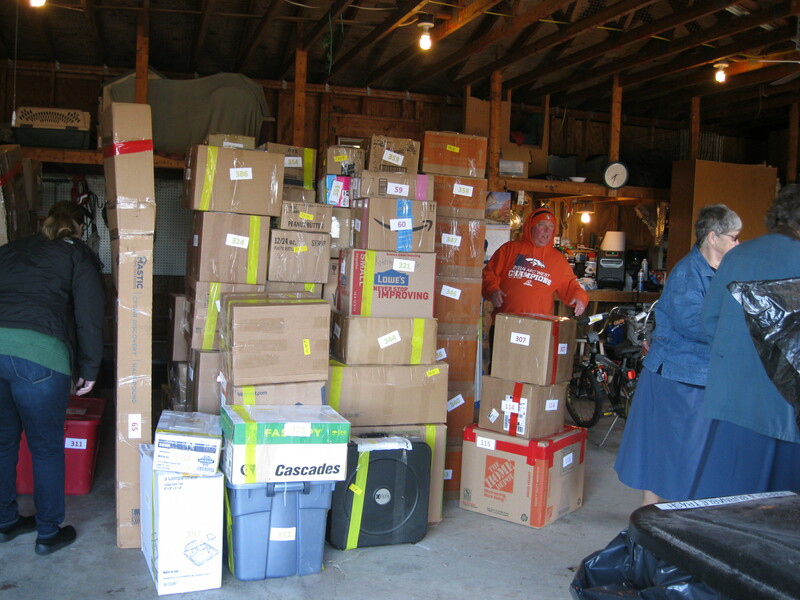 We are very grateful to all who generously participated in our Hands and Hearts Mission by donating items, money, helped with sewing, or came to pack. 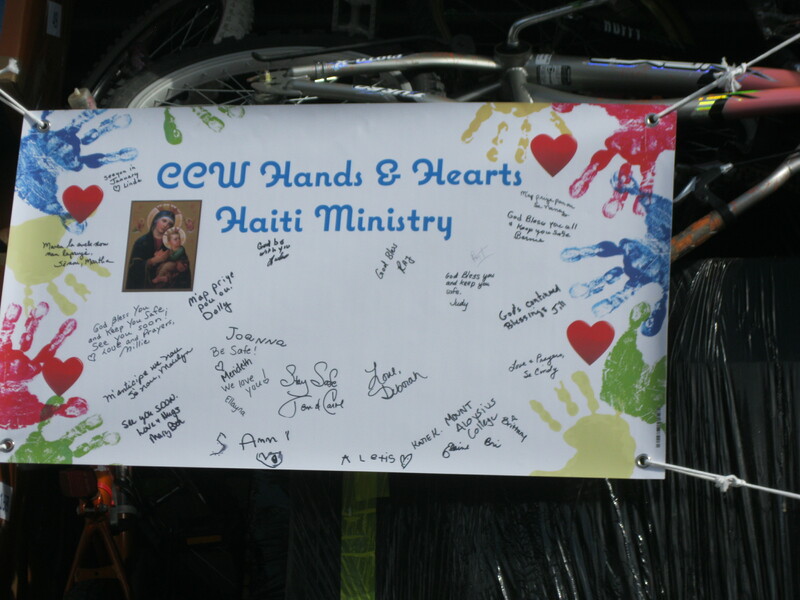 May God bless you all!